My new book "Exposing a Zionist Hoax" takes down Elan Journo's new book "What Justice Demands", utterly demolishing this shameless work of propaganda. Yesterday, a new book was published titled What Justice Demands: America and the Israeli-Palestinian Conflict. Written by Elan Journo, a fellow and director of policy research at the Ayn Rand Institute, the blurbs promise “a fresh approach” that is “highly original and thought provoking”, “morally serious”, and “unwaveringly courageous”. It is anything but. 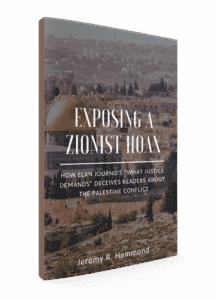 Yesterday, another new book was also published titled Exposing a Zionist Hoax: How Elan Journo’s “What Justice Demands” Deceives Readers about the Palestine Conflict. As editor of Foreign Policy Journal, I frequently receive advance review copies of books, and as the author of the book Obstacle to Peace: The US Role in the Israeli-Palestinian Conflict, when I received a copy of Journo’s book, his emphasis on the US role piqued my curiosity. So I read it, highlighting and marking up my copy as I went. And then I wrote and yesterday published a book to demonstrate how Journo’s purpose in writing is to perpetrate a hoax against his reader. As my book shows, far from original, all Journo does is to regurgitate the same tired Zionist propaganda that has always been used to try to justify Israel’s crimes against the Palestinians. My book systematically deconstructs his fictional narratives, utterly demolishing his work of propaganda argument by argument. 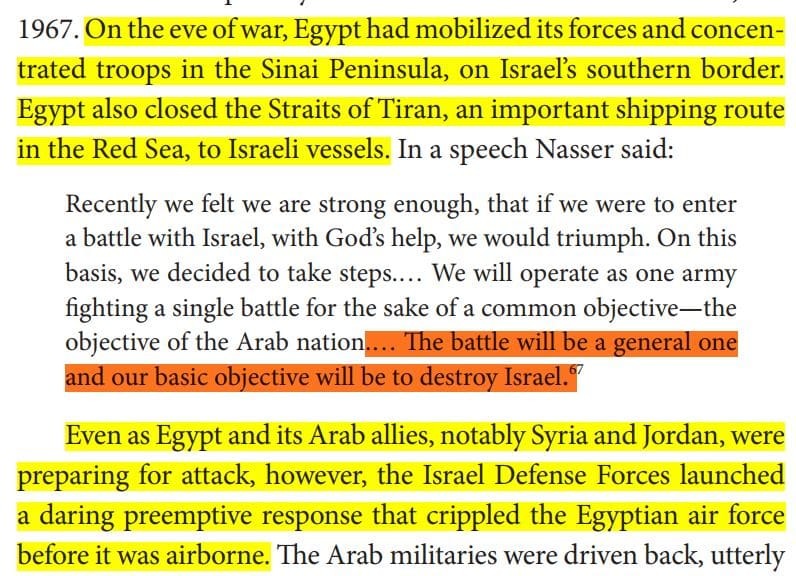 Elan Journo quotes Egyptian President Nasser to support his claim that Israel faced an imminent threat of invasion from Egypt. Like I said, that’s just one example. Journo’s whole book is filled with deceptions like this. It is a hoax! If you are looking for a quick, easy read that utterly smashes the Zionist propaganda talking points that Americans are perpetually bombarded with, from the conflict’s origins to the reasons it persists today, then Exposing a Zionist Hoax is the book for you.